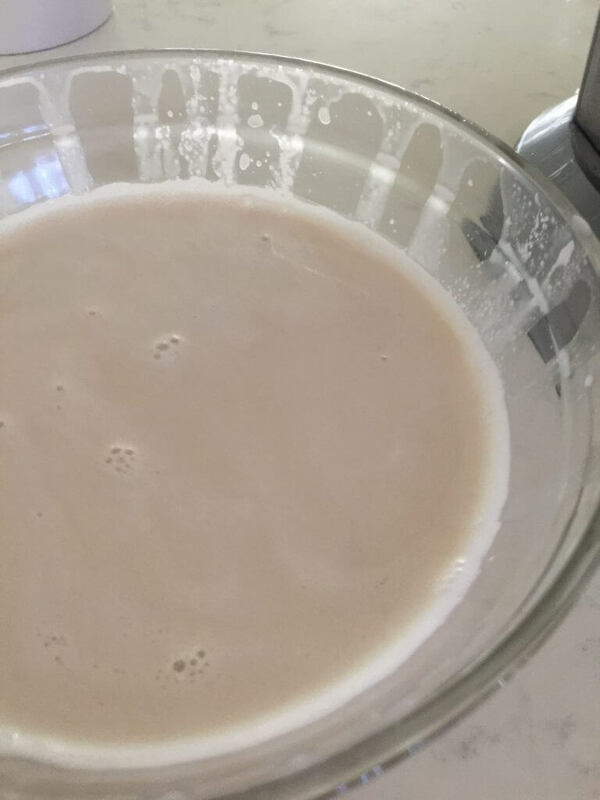 Recently I posted a series of photos on Instagram when I was beginning to make almond milk from scratch at home. 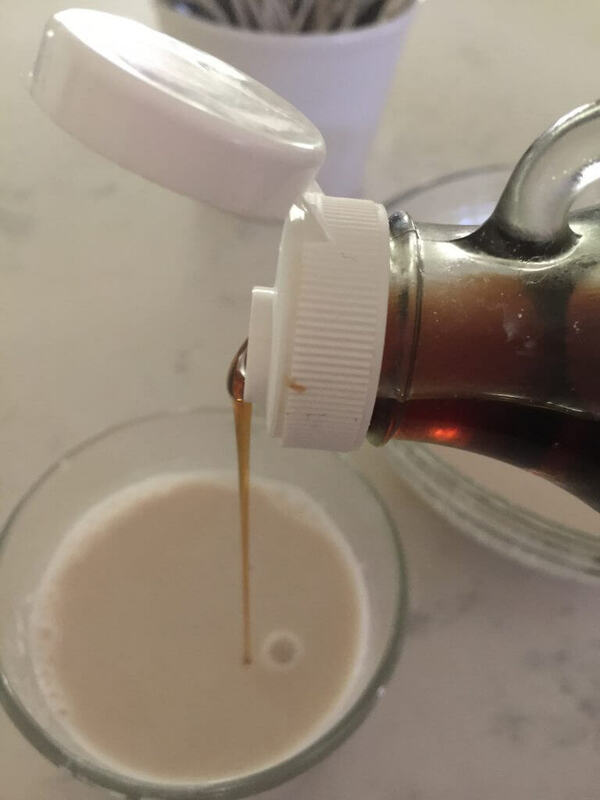 The last couple of times I tried store-bought almond milk (many years ago and then again recently), I was totally turned off by them because they didn’t truly taste like the milk was made from almonds. I was spoiled by how things really tasted in Sicily, where I not only had almond milk, but almond granita, almond gelato, etc. Everything tasted like almonds. As it should. Even with store-bought almonds, one has to be sure they’re of the best quality, for the best taste. 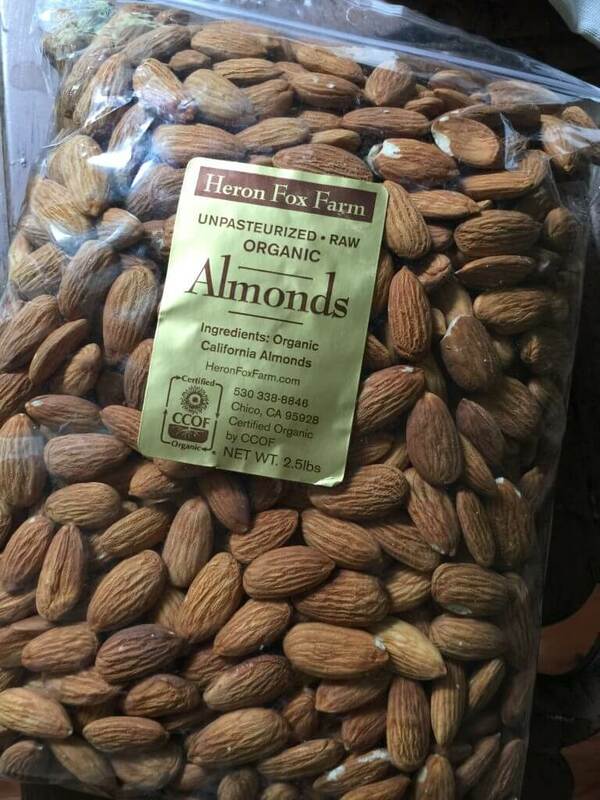 I did some sourcing of my own and found an organic almond farm in California where I purchased some of the best tasting almonds I’ve had since being in Sicily- seriously, by ordering them from Heron Fox Farm. 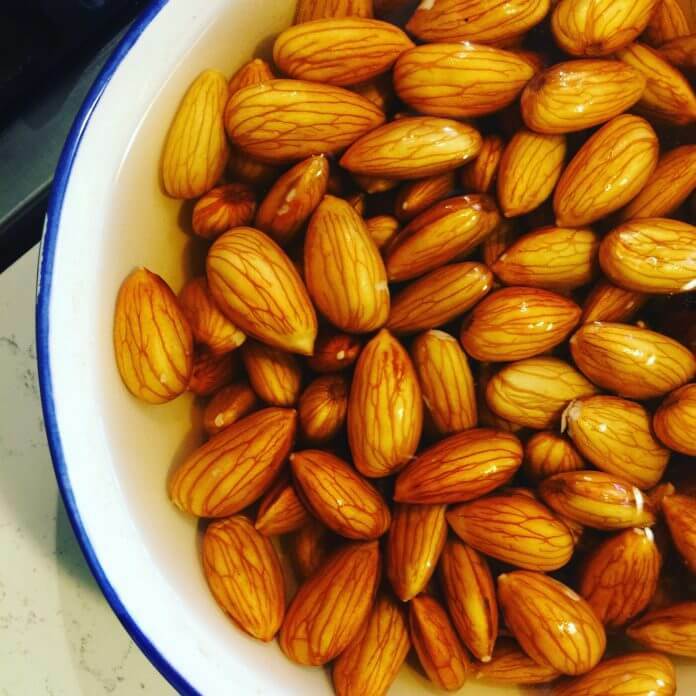 To get started, I soak the almonds in a bowl overnight. They get nice and plump so make sure that you have enough water to cover them all. 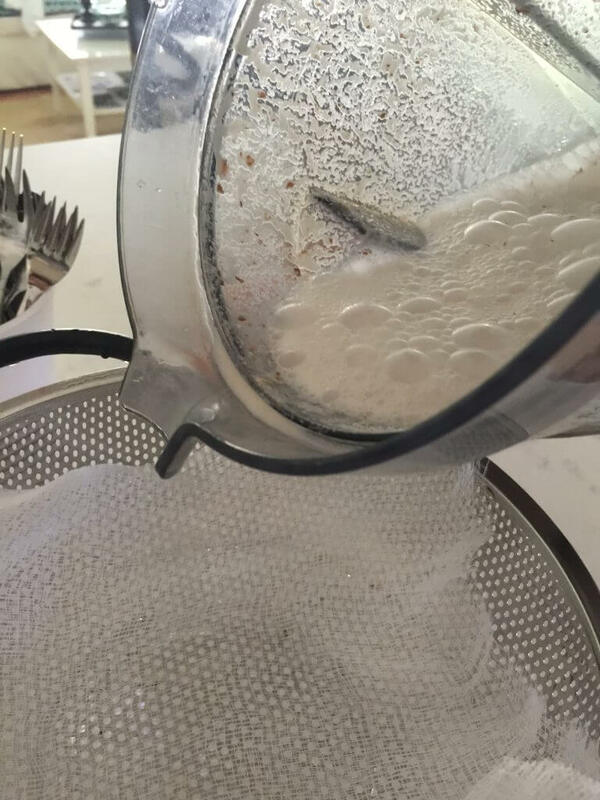 The next morning, I remove the water and add the almonds to a blender with double the amount of water (i.e. 1 cup of almonds to 2 cups of water). I like that ratio but if you like more or less, it’s just something you’ll have to figure out by experimentation. 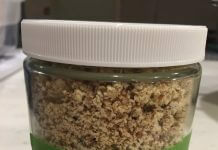 Next, blend them up really well so that there are no more large pieces of almond in the liquid. 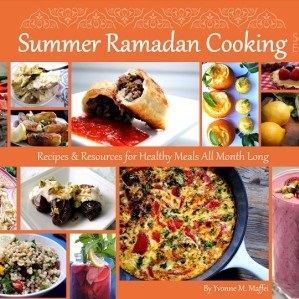 Pour it over a cheesecloth-lined colander with a bowl underneath the colander. 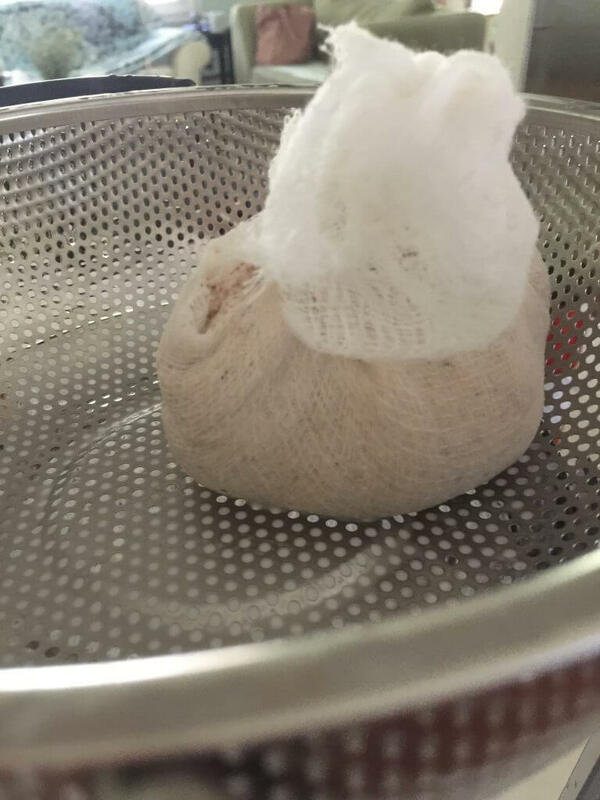 Now use the sides of the cheesecloth – bring them up and use them to twist out the liquid as much as you can. What remains on the bottom is your almond milk. 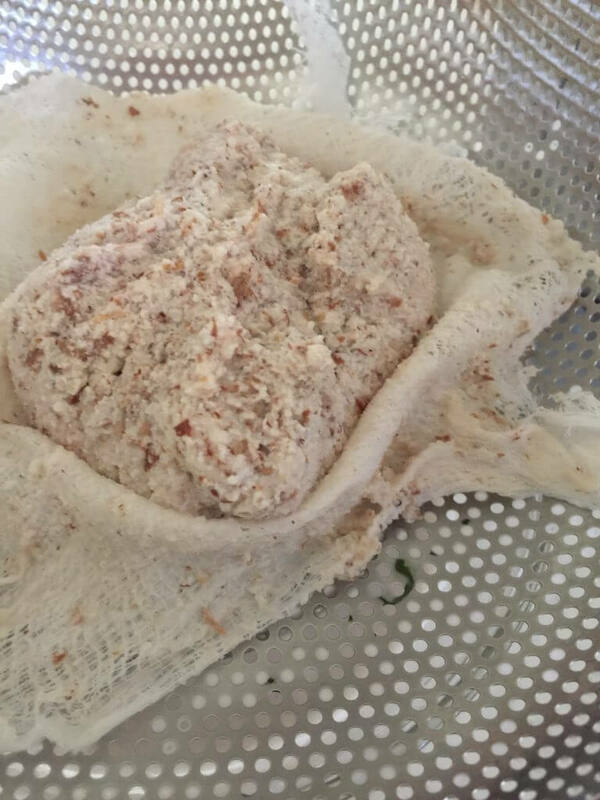 What remains in the cheesecloth is what you can use as almond flour. I like to dry it out on the counter for the day, but it cannot stay out overnight as it could get moldy. 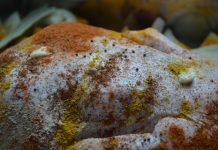 You can put it in the fridge, but do not cover it or it will also get moldy- it does not like moisture. You can sweeten the milk with honey, molasses or maple syrup- or nothing at all. It’s all up to you. I like to save the milk for my cereal, my coffee, my oatmeal, my smoothies- the possibilities are seriously endless! 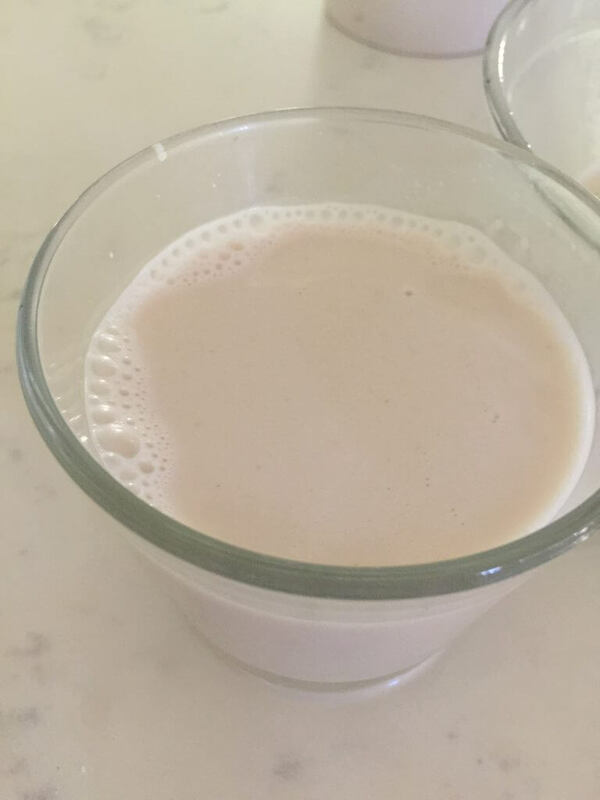 Have you ever had almond milk made like this? 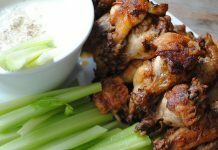 Will you make it yourself after reading this recipe?